Ludman Industries provides both basic and detailed engineering services for your system and machine components to maximize equipment efficiency. Learn more about turnkey systems below. 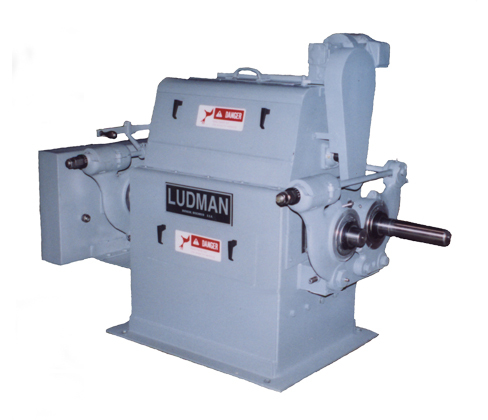 What is a Ludman Granulator? A pocketed roll press combines torque, via roll drive system, and thrust, via cylinders in a stressed frame, to agglomerate fines into pellets. Agglomeration involves a chemical process, in which two counter-rotating rolls press granular material into larger pieces. Reduction in surface area of agglomerated material leads to better product, and thus, explains why coarser feed is most desirable. Large particles retain less surface area, resulting in less work per unit volume. What is the purpose of using a Ludman Granulator? Ludman Briquetters serve many diverse applications and producers use them across a slew of industries. Many requests occur because a producer needs dense material for shipping or handling. Ludman’s Briquetters use a single pass process and run fast held, keeping machines small and maximizing ROI for customers. Producers recognize cost savings, when a secondary process is not required. Feed materials that is high flowing or that consists of fine product distribution, often cannot compact because it flows through the nip zone with touching corrugated rolls. Deep briquette pockets increase the nip zone surface area, allowing more material to flow through the press zone. What parts make up a Ludman Granulator? How does a Ludman Granulator work? Ludman Briquetters accommodate process a tremendous number of application-specific requirements. Its briquetters provide unique, custom solutions for each customer. Ludman Briquetter technology seamlessly draws fine material into the nip zone of a dual pocketed roll press. Rolls pull material through the roll nip, and produce dense pelleted output. 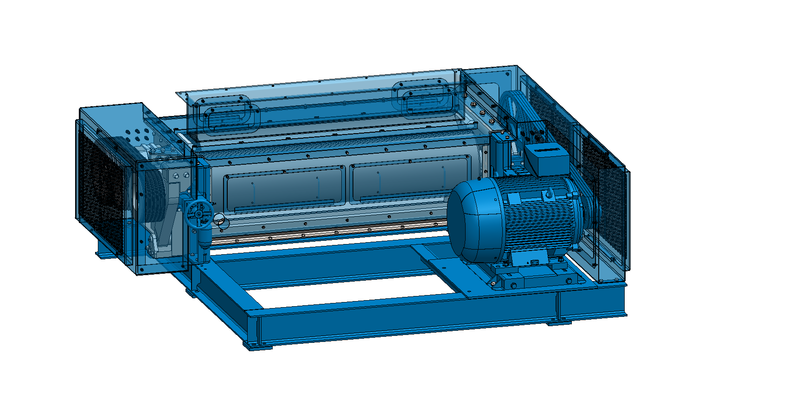 Single input and dual output shaft gearboxes allow for less technical operation. Automated electrical features can be used on machines with technical operation. What does Ludman specialize in, when it comes to providing granulation equipment? Ludman specializes in fines management applications. Products that are separated as fines, produced as a fine grain, or contain highly friable characteristics generate plenty of dust. Ludman specializes in upgrading or converting undesirable dust fines into salable pelleted product, through briquetting. Many producers across handfuls of industries tussle with undesirable fines that require a pelleted solution. Ludman Machines solve this issue by producing dense material that is easily shipped, distributed, and remain intact for end-use. 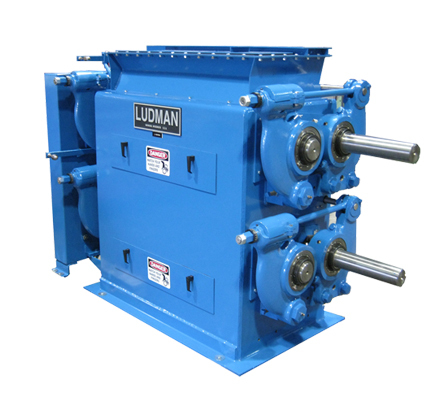 What are the best features of choosing Ludman Industries to provide your granulators? Ludman Industries is located in and faithfully serves North America, in addition to serving customers in South America, Europe, Asia, Australia, and Africa. Ludman builds custom solutions based on your requests. Testing services of batch type trials allow for many trials in a short amount of time to give you peace of mind and keep your project moving. Ludman is a one-stop shop for all of your parts needs and makes ordering easy. 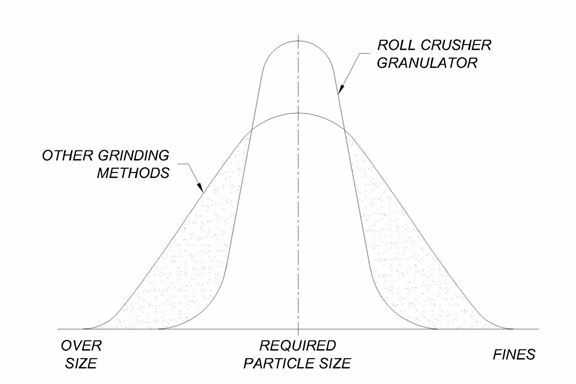 Why do companies choose Ludman Industries for their granulators? Customers frequently choose Ludman for their briquetters because they appreciate the ease of use, maintenance, and support that Ludman provides. Ludman makes briquetting easier for its customers. 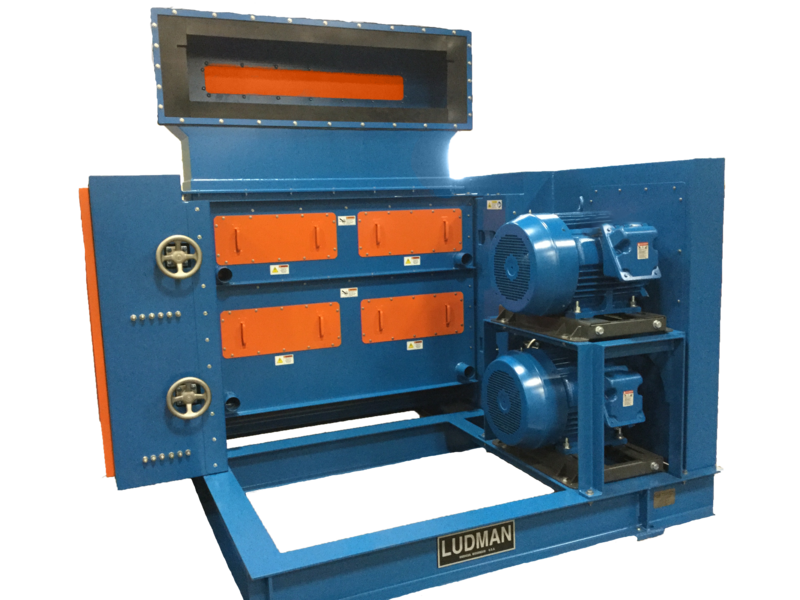 Ludman Machines usually remain in commission for well over 30 years, and much longer, depending on the care each machine receives. It builds its machines to save you time, money, and effort on long-term maintenance by upgrading existing machines to latest technologies, such as new super allow technology, nitrited exposure areas, new electrical control features, and new force feeder systems. Ludman Industries – Superior Product. Higher Yield.